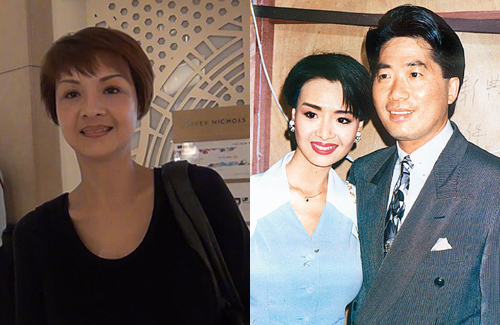 Since 1992, the couple have been together for nearly 26 years. However, it was reported that due to his previously failed marriage, Lu Yizhao did not want to remarry. The couple continued to cohabit, but viewed one another as lifetime partners. Since Amy doesn’t want children, they decided not to have children. Recently, it was reported that her longtime boyfriend has passed away. Lu Yizhao suffered from cardiovascular disease for several years. While on a flight to the United States last November, he suffered from a heart attack and died. His son from his previous marriage confirmed the news of his death. However, Amy has not yet responded to the matter. She must be in great pain…. sounds like they had a great relationship. they say it’s hard to find a good relationship in entertainment but i say, it’s just simply hard to find a good relationship.